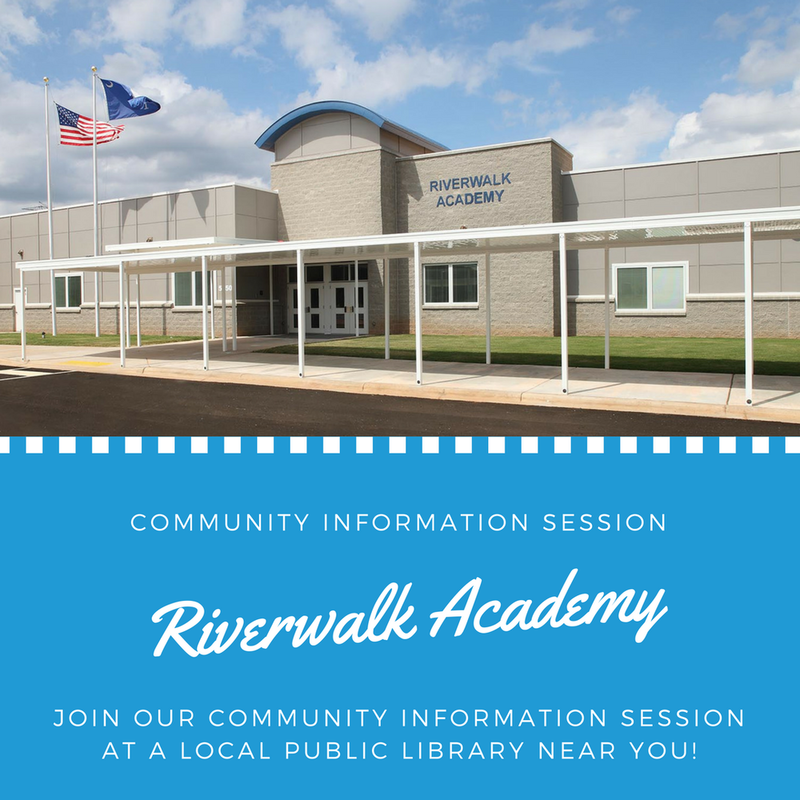 Join us at Fort Mill Public Library for a Riverwalk Academy Community Information Session. We will be meeting at 5:00 PM to discuss Riverwalk Academy and all the amazing things we are doing this year not only for students but for our community! We would love if you could make it out to learn more about Riverwalk and enroll your child today!